Large reductions in fuel prices are being forecast for December. This is according to the Automobile Association (AA), which was commenting on unaudited mid-month fuel price data released by the Central Energy Fund (CEF). 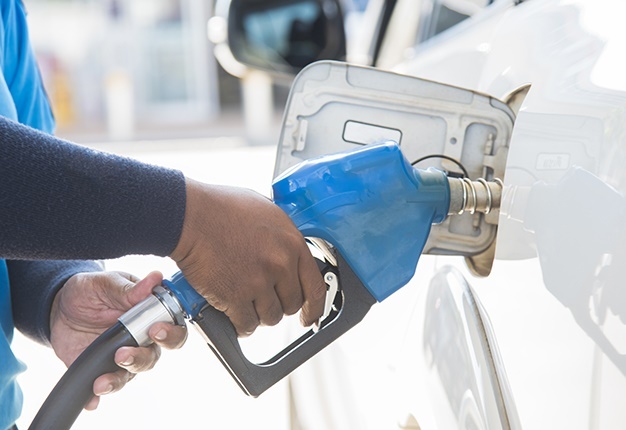 "After months of sustained pressure on the fuel price, fuel users will receive a substantial breather at the end of November going into December if the current fuel price trends continue," says the AA. "The main driver of lower prices has been an accelerating decline in international oil prices, which have trended downwards since the beginning of this month," the Association says. "The picture has been helped along by a modest improvement in the Rand / US dollar exchange rate." The current data predicts a massive drop of R1.54 per litre for petrol with diesel dropping by 92c. However, the AA cautions that the Department of Energy recently re-introduced the use of the Slate Levy to manage price changes, and the Association cannot rule out the possibility that this may impact the final figure. "Fuel users should also bear in mind that recent oil production cuts by Saudi Arabia could result in oil supply restrictions as we move into 2019, pushing prices higher. "While the current fuel price picture is the rosiest it has been for several months, caution should remain the watchword," it concludes.